Commercial Electro Plating offers Electroless Nickel plating which can be both decorative and functional. Electroless Nickel provides excellent corrosion protection as well as tight tolerance control for critical parts. 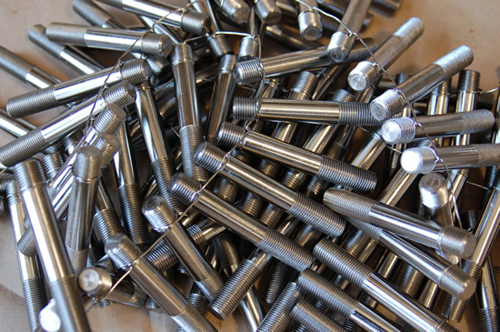 We have Electroless Nickel in both Mid phosphorus and High phosphorus finishes. The High phosphorus has a color similar to stainless steel with very high corrosion protection. Mid phosphorus Electroless Nickel has a brighter finish with slightly lower corrosion protection. When applied to steel or aluminum they exhibit superior wear protection while adhering to the demands of ASTM Spec B733-04 and Mil Spec Mil-C-2-607B. The Electroless Nickel runs efficiently for both prototype or full production runs. 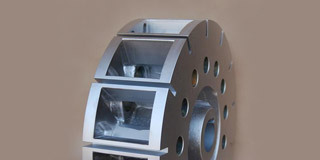 We are able to accommodate parts measuring up to 45x34x27. Both run efficiently for orders from prototype to large scale production with lead times of 2-3 days, and rush services are always available. 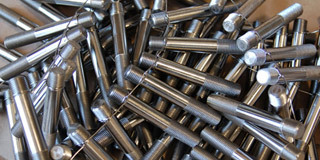 We are committed to quality and ensuring that your parts have a long-lasting finish that meets your exacting tolerances. 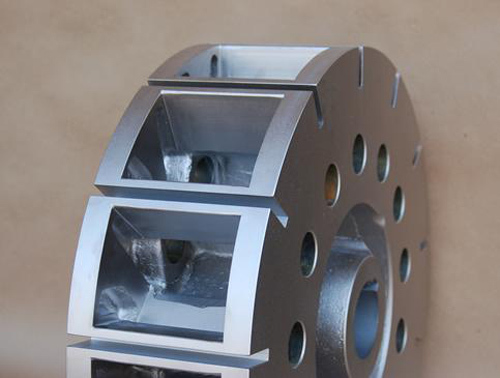 To learn more about our electroless nickel plating services, read below, or contact us today.